Capsel has completed work on two specially designed bungalows in Abergavenny, built for Monmouthshire Housing Association (MHA) tenants with disabilities. The new Poplars Close development has been built on the site of 14 garages which were no longer fit for purpose. 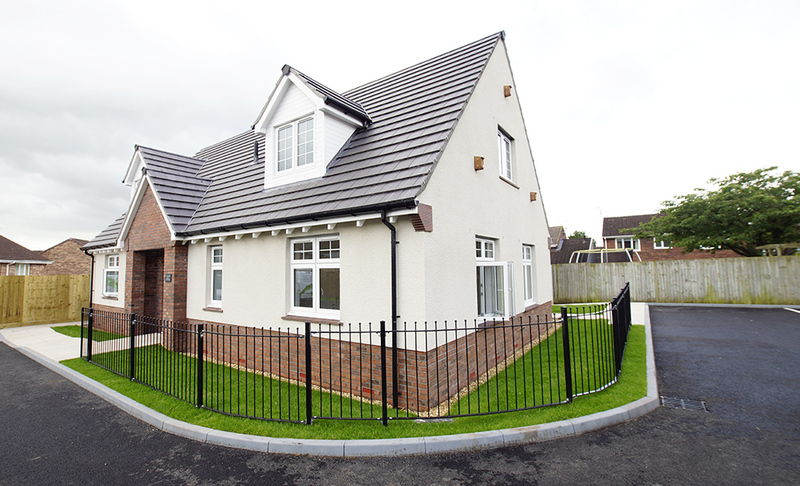 Capsel were contracted by MHA to build the two brand new, high quality and affordable homes. Work included fitting bespoke fixtures to ensure the homes meet tenants needs. This included power units for future installation of hoists and stair lifts, reinforced ceilings and infrastructure to allow for a future wet room. Both properties are suitable for wheelchair users and have been built to allow for further adaptations and meet tenants future mobility needs. Work on the houses started in November 2016 and Poplars Close marks Capsel’s fourth house building project in partnership with MHA. 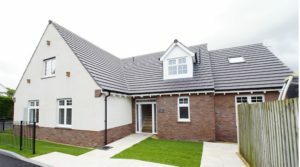 This new development perfectly demonstrates Capsel’s commitment to supporting local communities’ and Capsel has previously built specialist adapted housing in Caldicot. Capsel Commercial Manager, Liz Jones, said: “Working alongside MHA on projects like Poplars Close provide a fantastic opportunity to support the local community and provide quality homes and work with a client whose values match our own. “This is an area of work we are continuing with two larger projects which would provide 20 plus homes for rural communities in the pipeline”. 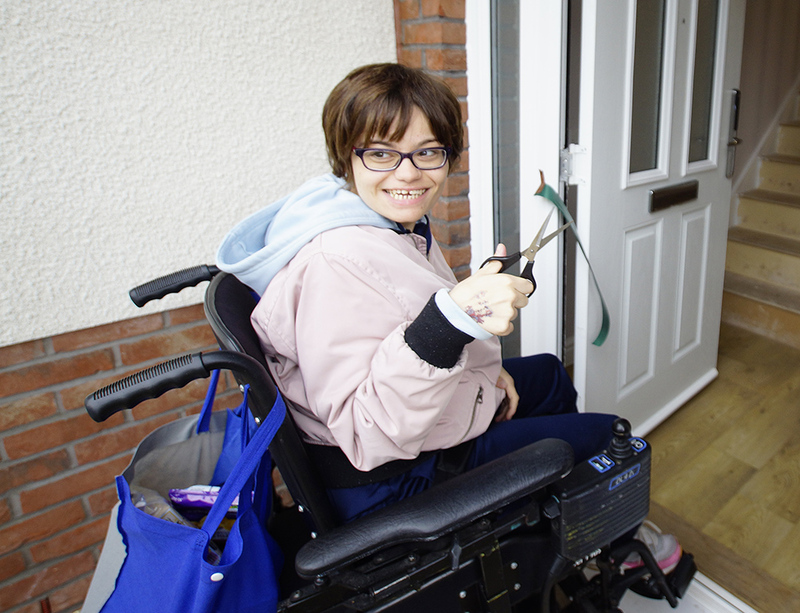 New tenant Chloe Jennings said: “I am delighted with the house and looking forward to moving in”. MHA surveyor Lee Roberts said: “The contractor pulled out all the stops to get the project finished on time and within budget, with the quality desired by the client. 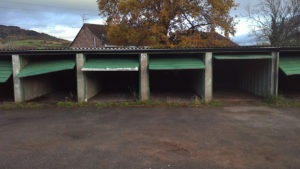 Turning a run-down garage site to the finished product is something that Capsel can be very proud of”.